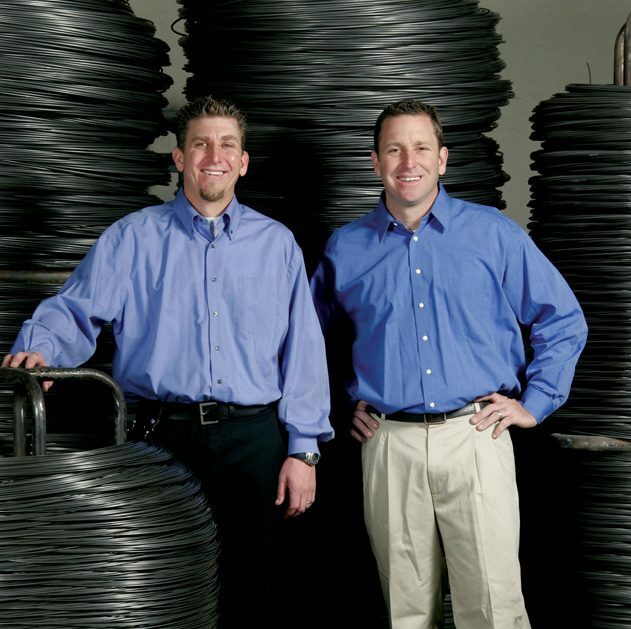 Artsons Wire is a leading manufacturer and distributor of bright basic, black annealed and galvanized wire for commercial, recycling, construction, agriculture, and custom applications. We’re also one of the last small wire mills. Which means we believe in strong customer service. All clients have direct access to one of us. We really are just a phone call away. But what does that really mean to you? Special requests are easy to accommodate. So are smaller orders. Lead times are faster. And we’ll work hard to keep you happy. We invite you to join the family of Artsons Wire clients. We’re pretty sure you’re going to like working with a small, responsive company. Delivering the perfect combination of price, quick turnaround, and personal service for all your baling wire, industrial wire, and landscape staples product needs. Copyright © 2017 Artsonswire. All Rights Reserved.